How the millions of nerves in the spinal cord help the brain and body communicate. The spinal cord is a long bundle of nervous tissue. The spinal cord's primary function is transmission of neural signals between the brain and the body. 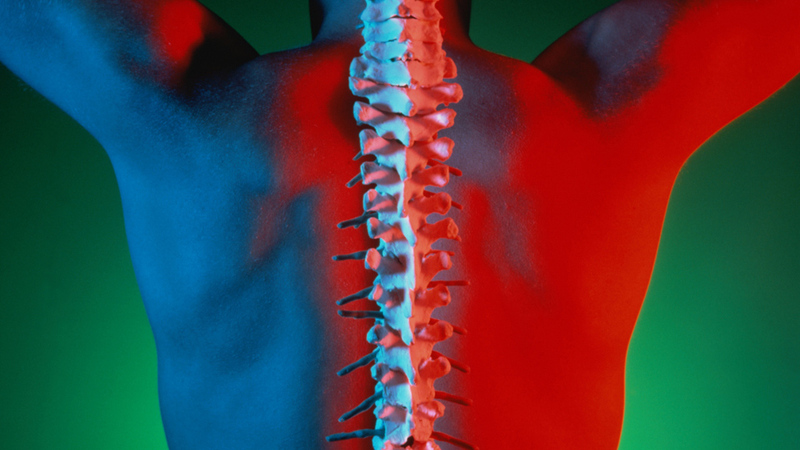 The spinal cord consists of millions of nerve fibres.